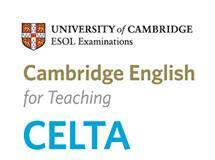 CELTA-qualified at International House, Newcastle, England. Experienced in teaching children and adults at all levels. Click here to request a quote for private one-to-one online courses and conversation practice.